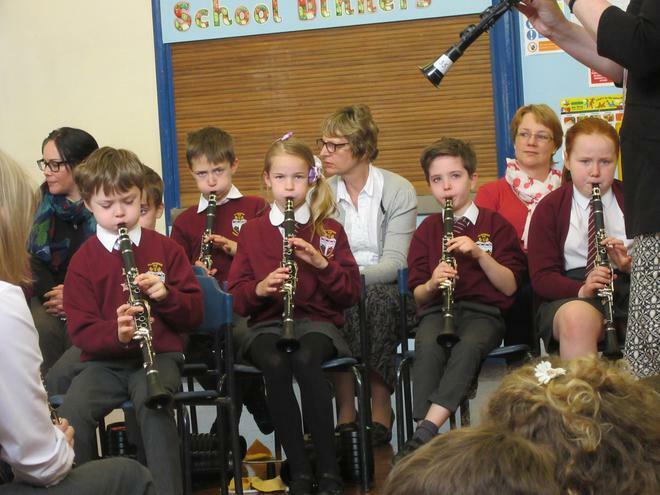 This term Year Four have been learning to play the clarinet with the help of Hampshire Music Services. On Tuesday we held a concert for the children's parents and Year Three. The children did a brilliant job - congratulations Year Four!